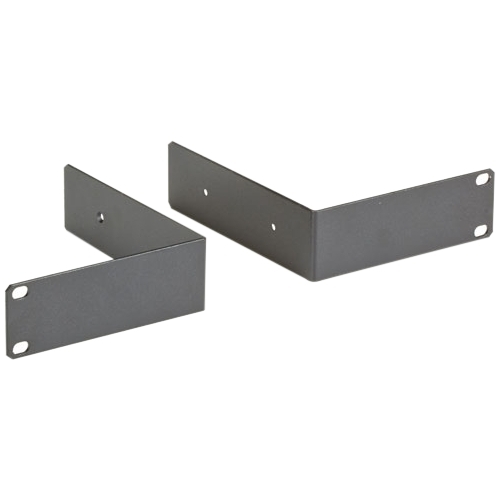 The ComNet series of RMB Rack Mount Bracket Adaptor Kits are ideal for mounting select ComNet VL managed Ethernet switches within any standard 19-inch equipment rack cabinet. 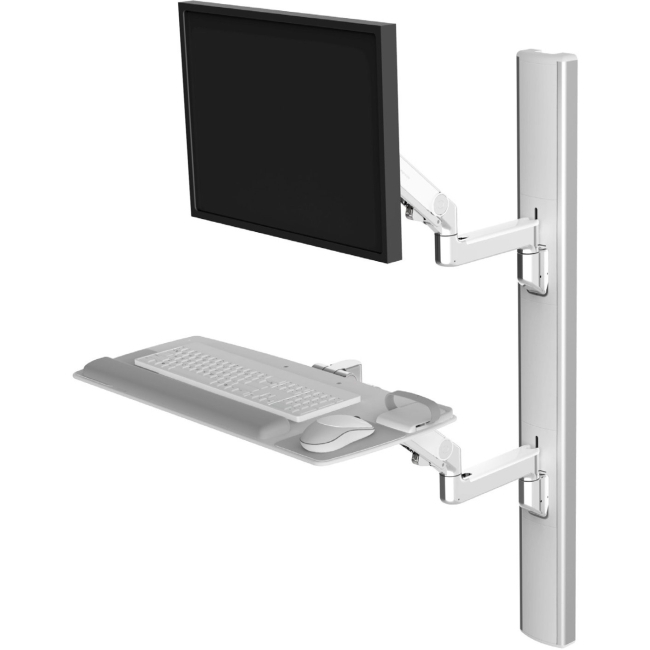 Three different RMB-series adaptor kits are available:RMB-1 Single-Module Rack Mount Adaptor Kit, with mounting hardware. 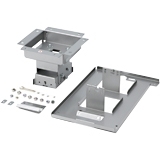 This kit is to be used when rack-mounting one (1) ComNet model CWFE8TX8MS Ethernet Managed Switch unit, or any other select ComNet ValueLine module having a width dimension of 9.85 inches (250 mm).RMB-2 Single-Module Rack Mount Adaptor Kit, with mounting hardware. 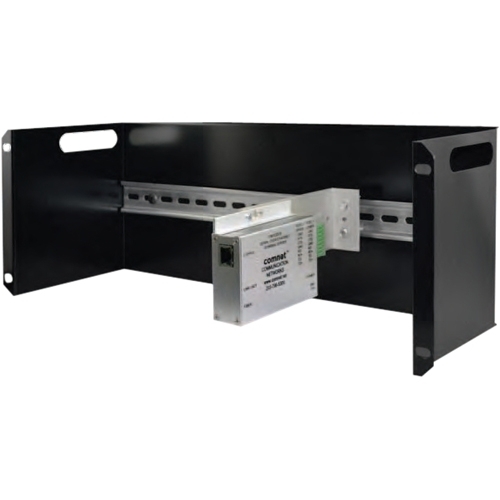 This kit is to be used when rack-mounting one (1) ComNet model CWGE2FE8MSPOE Ethernet Managed Switch unit, or any other select ComNet ValueLine module having a width dimension of 8.6 inches (217 mm).RMB-3 Dual-Module Rack Mount Adaptor Kit, with mounting hardware. 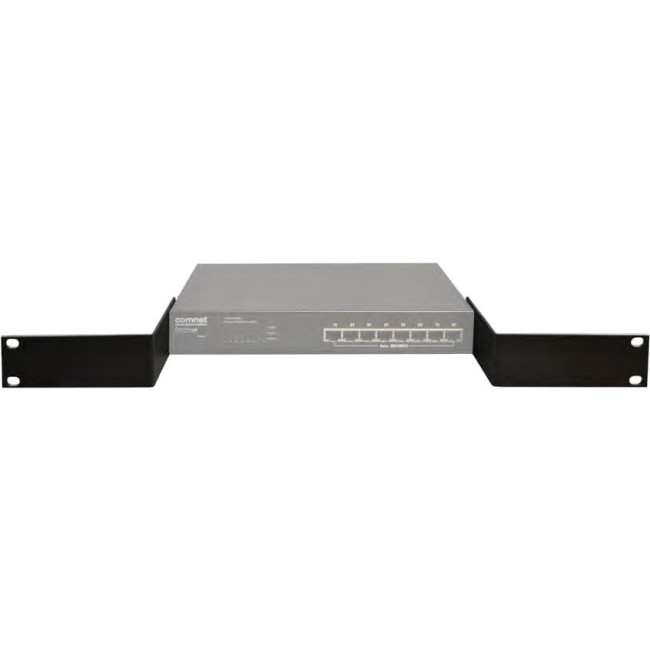 This kit is to be used when rack-mounting two (2) ComNet model CWGE2FE8MSPOE Ethernet Managed Switch units, or two of any other select ComNet ValueLine modules having a width dimension of 8.6 inches (217 mm) each.The ComNet Ethernet switch module is simply affixed onto the appropriate RMB-series adaptor bracket with the mounting hardware provided. 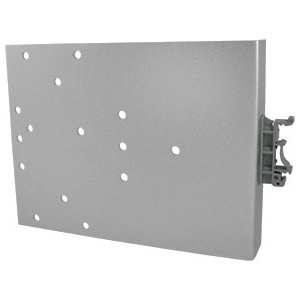 The complete assembly is then mounted directly within any standard 19-inch equipment rack or cabinet.